Former UAW V.P. Norwood Jewell is the highest-ranking UAW official charged yet. He is expected to plead guilty in early April and faces up to five years in prison..
On Monday, in the ongoing UAW corruption scandal, federal prosecutors charged the highest-raking UAW leader to be charged yet with misusing funds that were meant to go to a training center used by union members employed by Fiat-Chrysler. Jewell is set to appear before a judge on April 2 for a plea hearing and, according to the Detroit News, he is expected to plead guilty. 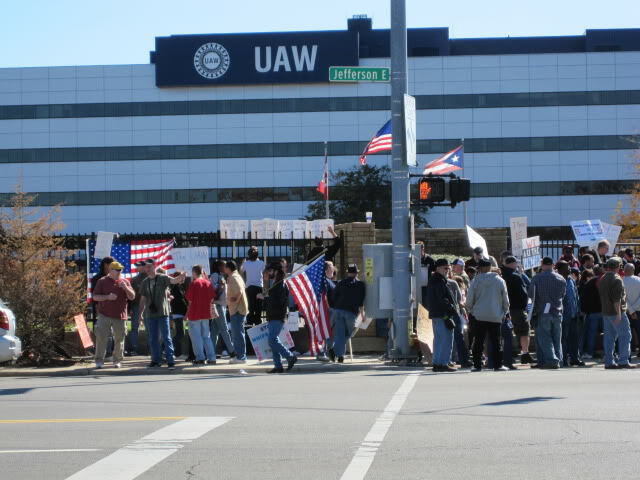 Former UAW Vice President Norwood Jewell is expected to plead guilty to a labor conspiracy charge next month in federal court and could be sentenced to up to five years in prison.